Economic Freedom or Exploitation of Missouri’s Poor? The Payday Loan Debate. (St. Charles, MO) – Short term loans. Payday loans. Predatory lending. What they are depends on how you view the unsecured, generally small-dollar loan businesses that number near 1,000 in the Show Me State. For some Missourians, payday loans are the only resource to get cash when the money runs out and the bills are due. To others, they may be a last resort in an emergency. Candidly, they are also often the destination after poor financial decisions are made. Whether the loan amount is fifty dollars or hundreds of dollars, the interest can be in the hundreds of percent and it compounds quickly when not paid off in a timely manner. 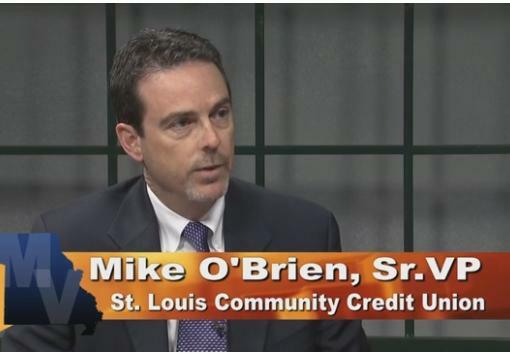 Payday lenders are staying busy in Missouri, making millions of loans in the state a year. A report released in 2013 found the average interest rate of payday loans was about 455%. That’s got some Missouri activists asking for changes to the law. The effort underway now is focused on the State Capitol in hopes of getting the Legislature to crack down on these businesses. Barb Paulus is with Metropolitan Congregations United, which is part of that lobby effort. She wants the state to model our laws after a federal one. The law to which she’s referring limits what interest can be charged on short term loans to active duty military personnel. State law currently requires a loan contract with all the terms disclosed to the borrower. Paulus says that’s still not enough protection. That pits the idea of protecting consumers from bad decisions against the idea of economic freedom. David Stokes from the Show Me Institute doesn’t want the state government increasing rules just to keep people from making a bad deal. 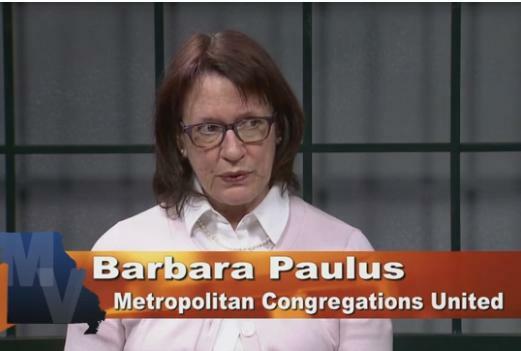 Paulus believes there is a place for government to step in and limit what customers can borrow, even if lenders are willing to hand the money to them. “I think we all have a moral responsibility and a responsibility for the common good to ensure that we don’t take advantage of people. She says on “Missouri Viewpoints” that if the reform effort is not successful in the Legislature, the coalition working for the changes will consider trying to put the proposal on a statewide ballot in 2016.